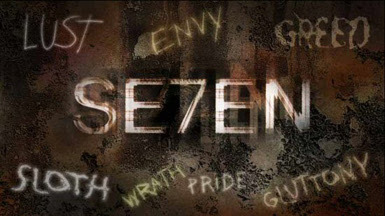 Even people who are not religious have at least a passing familiarity with the so-called 7 Deadly Sins. These famous transgressions are universal, and most people struggle with one or more of the Sins on a regular basis. Thankfully, people can overcome their desires to engage in these unproductive or dangerous behaviors by taking control of their brains. Individuals may not feel like they have much control over their impulses, but the fact of the matter is that every person on the planet is in charge of his or her own brain. Those who have had trouble with the 7 Deadly Sins can take comfort in this graphic which shows how the Sins tend to manifest themselves in the modern world. They can also take the advice offered to begin making the necessary changes to their brains. Though it takes some effort to make the changes, people can use this helpful information to start living less sinful lives.